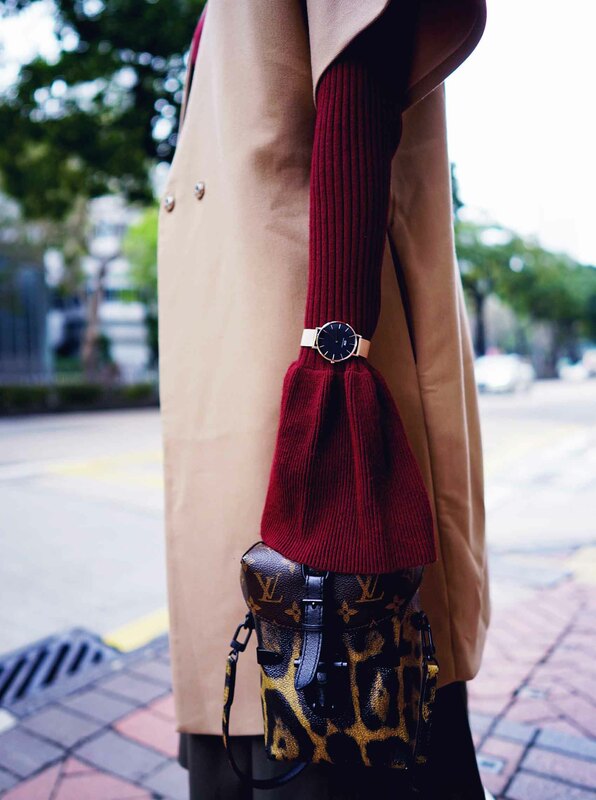 Wore my watch the unconventional way by wearing it on top of my turtleneck and it made my look complete. 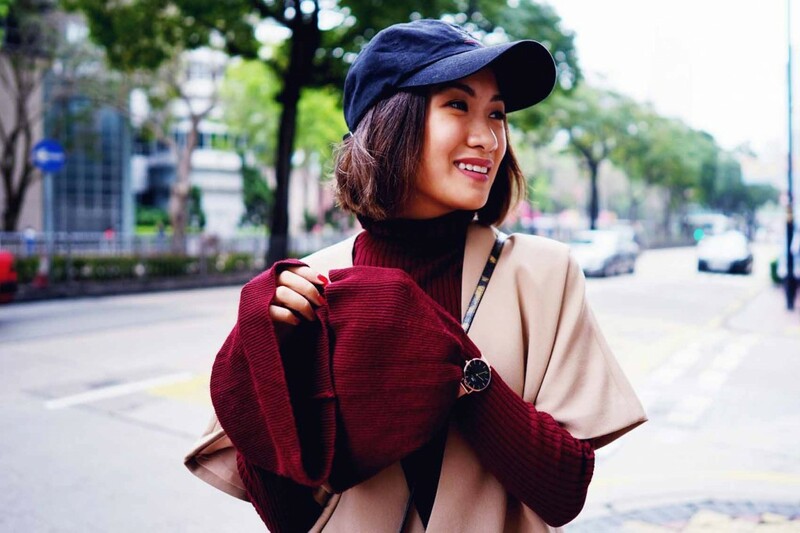 I know I used to be obsessed with oversized watches, but how can you say no to Daniel Wellington’s newest classic petite timepiece? 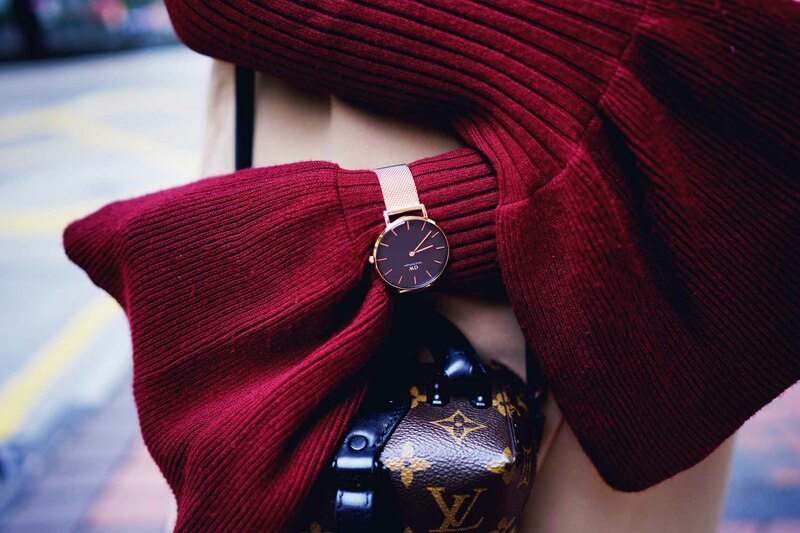 It’s their first ever 32mm watch with rose gold mesh strap that makes all my outfits look extra chic. It can be piled with several thin bracelets for that extra appeal or wear it like this so it stands out alone. 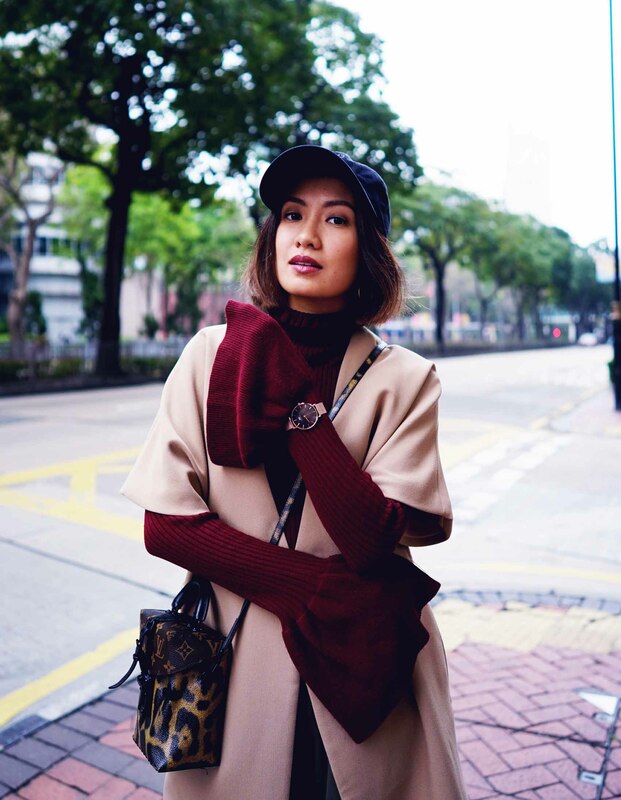 I wore it like this during my trip to Hong Kong last week and loved it! Best news? 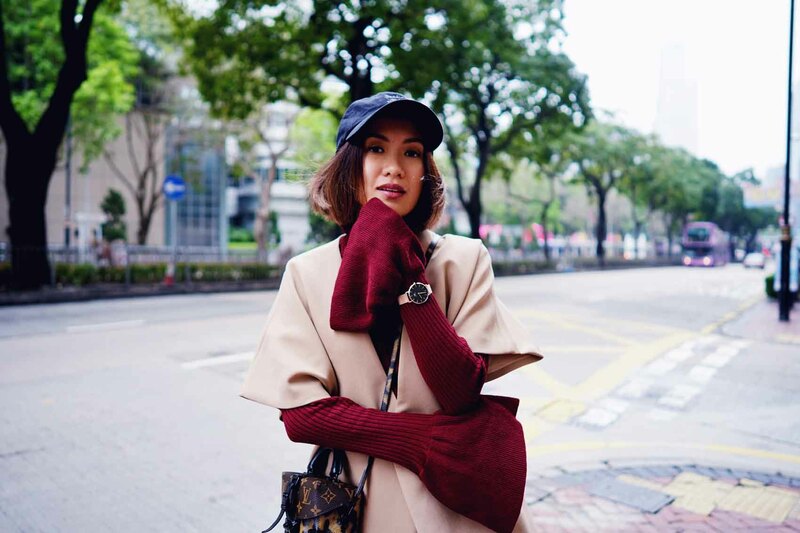 I’m giving all my followers 15% off on everything (yes, I mean everything) at www.danielwellington.com until April 15! Just input my discount code “LAUREEN15” upon checkout. They also offer free shipping worldwide, so yeah, it’s a win-win situation. You always rock it!❤ love your top!